There are so many reasons to consider a Certified Pre-Owned Volkswagen vehicle, but exceptional value and lasting quality top the list. Combined with competitive pricing and comprehensive warranty options, you get exceptional value and greater peace of mind. History and Performance: First, a Volkswagen Certified Technician reviews the vehicle age, mileage, maintenance, and ownership history, before starting his mechanical inspection. Once the age and history of the vehicle is proven to pass Volkswagen Certification requirements, it then undergoes a mechanical inspection. Quality and Appearance: Next, our technicians thoroughly examine the interior, exterior, and underbody to detect any imperfections. The final step involves touch-ups to the paint and body of the vehicle to ensure it feels and looks like new. For vehicles less than five years old or have less than 120,000km accumulated, the Volkswagen Assurance Premium Program extends the basic warranty by an additional 2 years/40,000km with up to 6 months free Roadside Assistance. You can also benefit from a free three month trial subscription to SiriusXM. Coverage begins when the new vehicle limited warranty expires or on the purchase date of the Volkswagen Certified Pre-Owned vehicle. Take advantage of our low financing rates on Volkswagen Certified Pre-Owned vehicles. We offer exceptional rates to help you afford the Certified Pre-Owned vehicle that you need. We also offer exclusive programs, like our graduate program, which helps people who recently graduated get their next Certified Pre-Owned vehicle with lower and flexible payment plans! At Volkswagen, we are here to help. 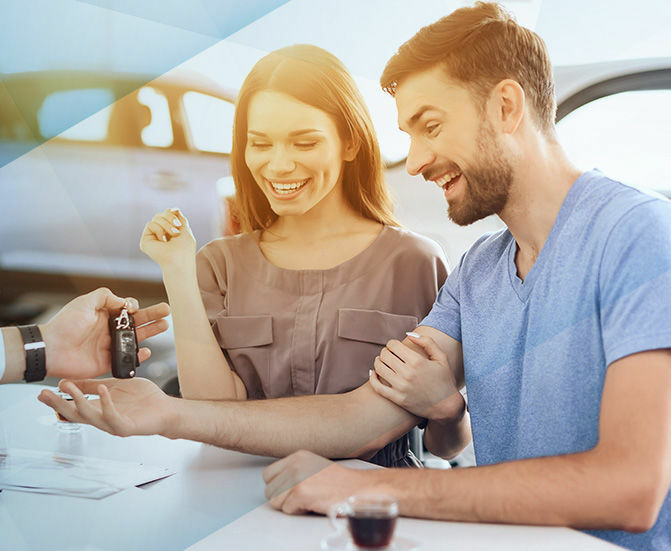 For more information about our financing solutions, contact us today, or visit Volkswagen Canada for more information.